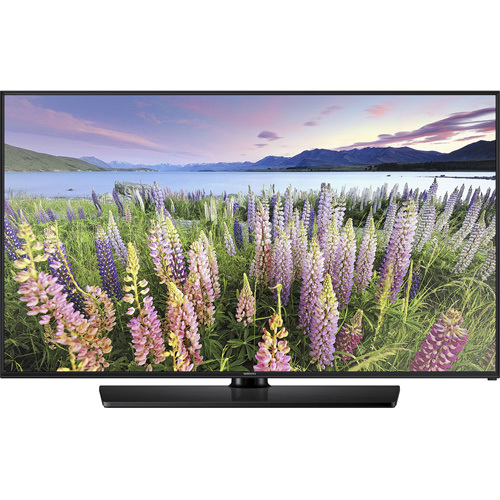 The Samsung HG55NE477BFXZA 477S Series Hospitality TVs feature Slim Direct-Lit LED with an elegant design to affordably provide a premium at-home, in-room experience. LED uses up to 50% less energy, helping you conserve and save money. Content management is made simple with Samsung LYNK REACH® 3.1, while our LYNK DRM technology protects content.